Do you believe in energy fields, spiritual communication, and channeling? Do you think chakra healing and mind reading can affect your life in a positive way? If so, there’s no other bundle that can guide you more than this one. Mediumship: Psychic Medium: Channeling, Clairvoyance, & Spiritual Communication: For Healing and Light Work (Chakras, Reiki, Out of Body Experience, Energy Fields Book 1): Third edition with new and expanded material. Becoming a medium is not a game and certainly isn’t just for fun. That is why you need to be guided accordingly with the do’s and don’ts in order to become a mediator between the spiritual and physical realm. Auras: Psychic Development & Energy Fields: How to Read and Understand the Human "Aura" (Intuition, Chakra Healing, Mind Reading, Clairvoyance, Psychic Medium, Color Healing, Third Eye Book 1). Third edition with new and expanded material. Are you curious about the concept of Auras?Do you think it's possible to read Auras?Do you want to learn how to read an Aura?If yes, you’ve come to the right place. 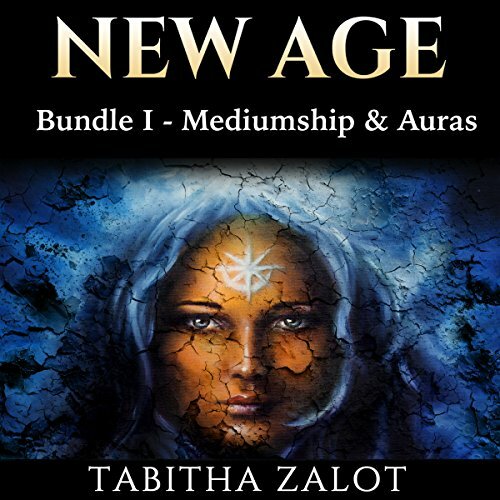 With this book, you’ll explore the fascinating world of human auras and learn how to read an aura in no time.